Zoos have a big impact on economic development. Zoos generate stable, long-lasting jobs, relatively safe from global competition. Zoos help positively anchor the identity of their location in the mind of investors, tourists, re-locators, media and decision makers. AZA added over $6 billion to US GDP. Zoos can profile ecological innovation and solutions before large and socially inclusive audiences. conservation funding. Without them, conservation groups, which already lack funding, will lose funding. This, in turn, could lead to a degradation of habitat, instead of preservation. The economic benefits of an institution are irrelevant if the institution profits from unjust exploitation and the violation of the rights of sentient creatures. 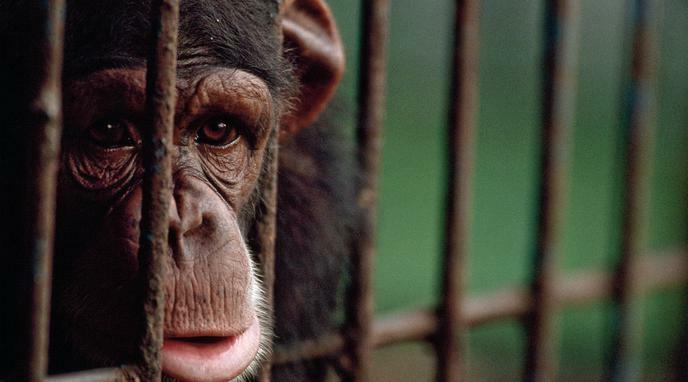 If zoos were banned, the economic activity would simply shift elsewhere; the ticket revenues zoos get would go towards the revenue of movie theatres or alternative sources of entertainment, and those sectors would grow. Like with many other business that may be correct but it doesn't matter if it is unethical. Selling whale meat, fox fur, weapons, ivory, oil, or diamonds are also good for economic development, but it doesn't mean they are good things.